For 2019, Atomic delivers the eagerly anticipated Shift. The result of more than half a decade of product development, the Shift is the first non-frame alpine touring binding to meet the safety standards of regular alpine bindings. Climb with tech pins engaged, descend in a full-on alpine binding, complete with elastic travel in the toe and heel. The Shift comes in at 1720 grams per pair, making it a competitive option for skinning uphill and bootpacking. Why is it such a big deal? No compromising. 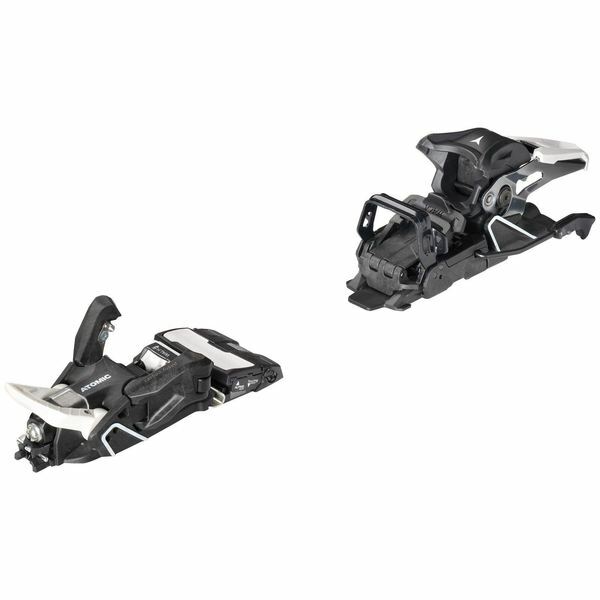 The Shift is a perfect match both for skiers who want to get into some backcountry skiing or resort uphill travel but only want one setup for everything and for expert skiers who want a backcountry binding they can charge on. 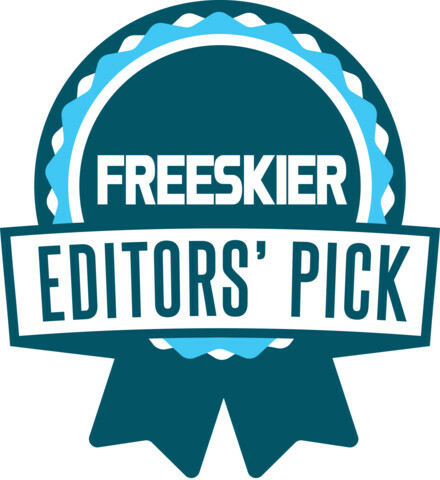 A Salomon pro called the Shift the “Holy Grail of bindings.” We're not going to disagree.